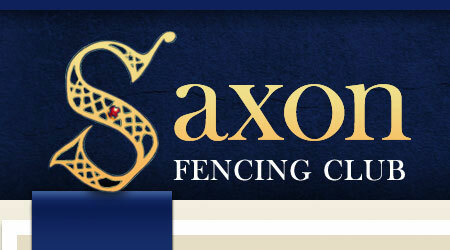 Good luck to Saxon at the World Championships! Paul Lowen and Michael Thomas will be fencing at the World Veteran Team Fencing Championships on Sunday 18th May, the best of luck to them and we all hope that there is a medal around each of their necks when they return! The championships begin on Thursday 15th through to Sunday 18th May, results (hopefully live) can be found here under the ‘Results’ section.